We’re committed to undertaking all of our operations in an environmentally responsible manner, in line with all Australian environmental and safety regulations. Diamond core drilling is the most effective method of exploratory drilling and produces a solid core sample that provides an immediate interpretation of the formation being drilled. Geotechnical drilling involves boring holes to take samples and gather data about a specific site. The data is used in exploration projects, as well as to gather site information in preparation for construction projects. Our exploration services are supported by experienced, qualified personnel and a fleet of the very latest rigs, plant and equipment. Our clients trust our flexibility, knowledge and pricing for projects in remote and difficult terrain. We have over 25 years experience in a broad range of on site drilling. This experience, built over decades, allows Edge Drilling to deliver quality outcomes for each and every one of our clients. Our services are supported by experienced, qualified personnel and a well selected and maintained fleet of the very latest rigs, plant and equipment. We’re capable of delivering a range of cost effective drilling solutions across Western Australia and have an excellent reputation that’s supported by successful and timely completion of all projects. We provide a wide range of drilling solutions to Western Australia industries. Specialising in compact, powerful drilling rigs that are able to complete projects in areas difficult to reach or work in. Under power lines, between obstacles and in confined spaces – we’re tight access specialists. 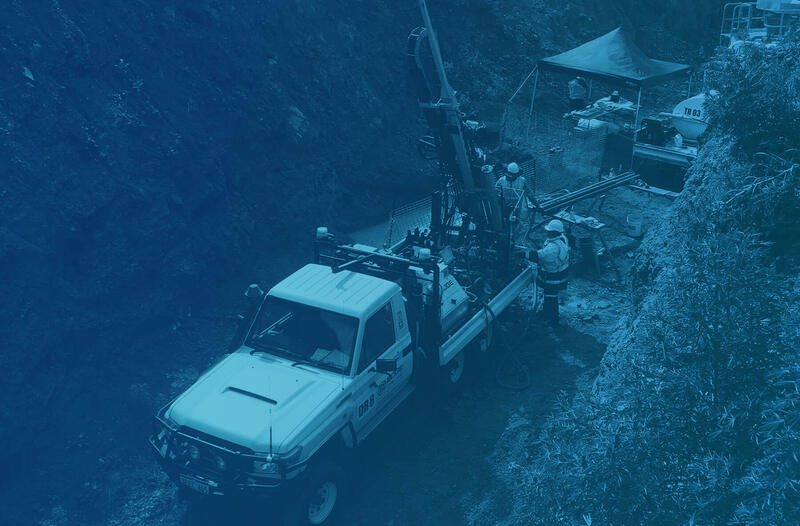 Since forming in Western Australian in 2010 to service the exploration and mining industry in Australia, Edge Drilling have swiftly established a reputation for delivering the highest standard of service, using the very latest equipment at competitive rates. We’re focused on building respectful, professional and sustainable working relationships with our clients through honest, transparent communication and a commitment to production and safety. With a large portfolio of companies and organisations ranging throughout industries we’re confident of being able to deliver the right drilling solution across all West Australian environments.